Tiling does not come cheap. Therefore, after you buy quality tiles at a high cost, you want them to last a long time. However, since tiles are in high-traffic areas, they will start to deteriorate. You can use cleaning agents to make them look as good as new, but there will be a time when they will start to look disgusting. At that point, you need to consider tile removal instead of the usual cleaning routine. It is easy to remove some stains from tiles. If you notice stains, you could wipe them off right away. Some stains will require a damp cloth for removal. Others are tougher and will need cleaning agents. However, if it reaches the point when regular cleaning does not do the trick anymore, it is time to consider replacing the tiles. You will also spend more if you keep using your money to clean the stains instead of buying new tiles for replacement. The grout located in between the tiles also needs to look clean. It might also discolor over time due to several factors. If the tiles look okay, but the grout does not look pleasing anymore, you can decide to replace the grout. You can even buy cleaning agents specifically for grout. If the grout starts to chip and it affects the tiles, you need to replace both. When you start seeing molds growing, it might be time to consider replacement. Aside from their unpleasant look, they could also cause health hazards. If someone in the family has asthma, they are not safe from growing molds. 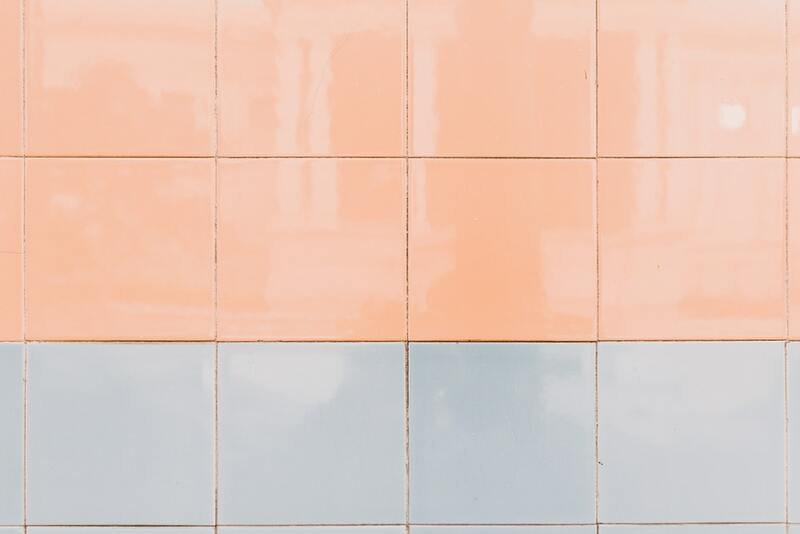 Cracked tiles don’t only promote the growth of molds on the surface, but they could also build up underneath. In wet places, it is common for molds to grow. Your bathroom and kitchen sink are among these places. Therefore, as you start noticing molds, and you can’t remove them, you need to consider replacing the tiles. Yes, it is expensive, but you are doing it for health reasons. A newly tiled bathroom and sink won’t allow the growth of molds. The number of years since you first installed the tiles will also affect your decision to replace them. If you bought the house from someone else, and they already had the tiles before you arrived, it might be time to change the tiles now. Yes, they might still look useful, but they have been around for too long. You also want to make the place attractive and replacing the tiles with new designs would be perfect. No one wants to pay a lot of money for tile replacement if the tiles currently in use still work. Tiling is expensive due to the cost of the materials plus the labor expenses you will incur. Despite that, you need to replace the tiles with new ones when you see these signs. You can ask a junk removal company to remove the old tiles and clean up the place before you start installing the new tiles. To read more on topics like this, check out the design category.